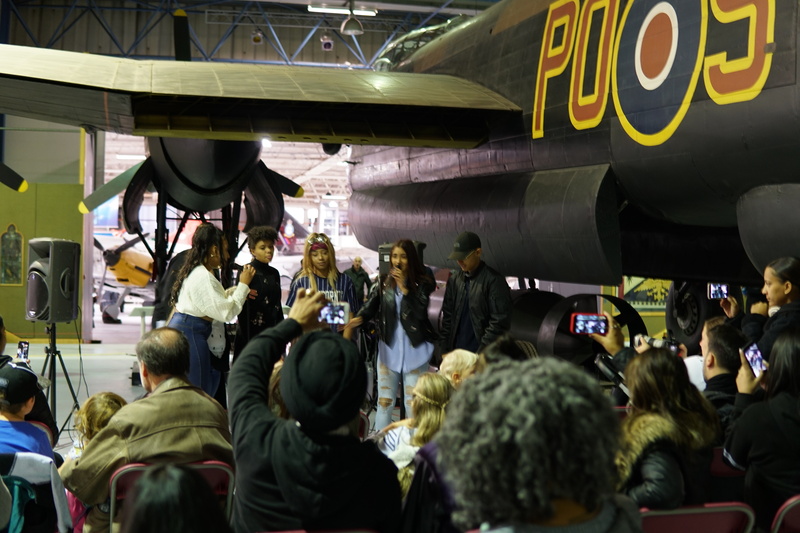 We wanted send a massive thanks to the RAF Museum London and also send a massive congratulations to all the local young people who attended. 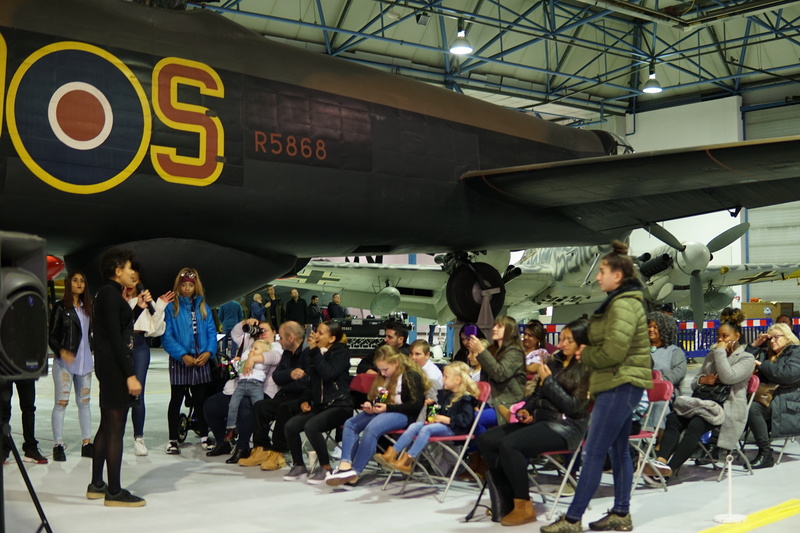 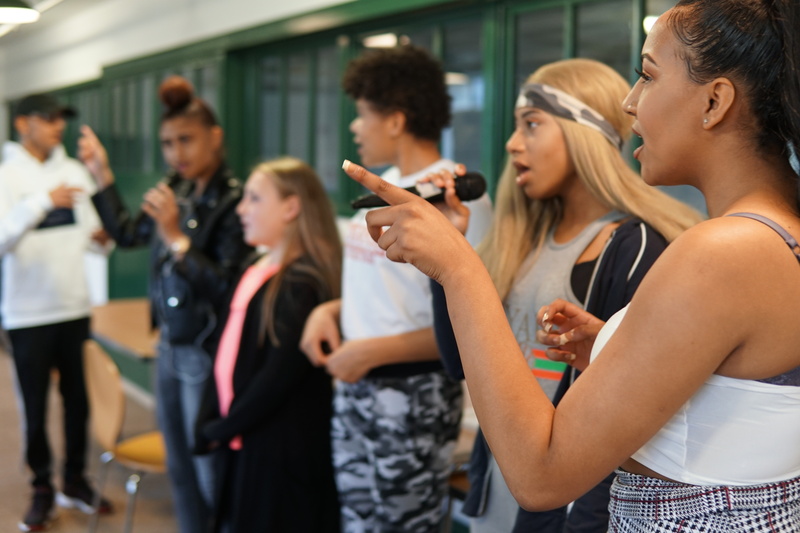 SoundSkool in partnership with the RAF Museum London provided a FREE (for 14-18 yr olds) half term music performance course. 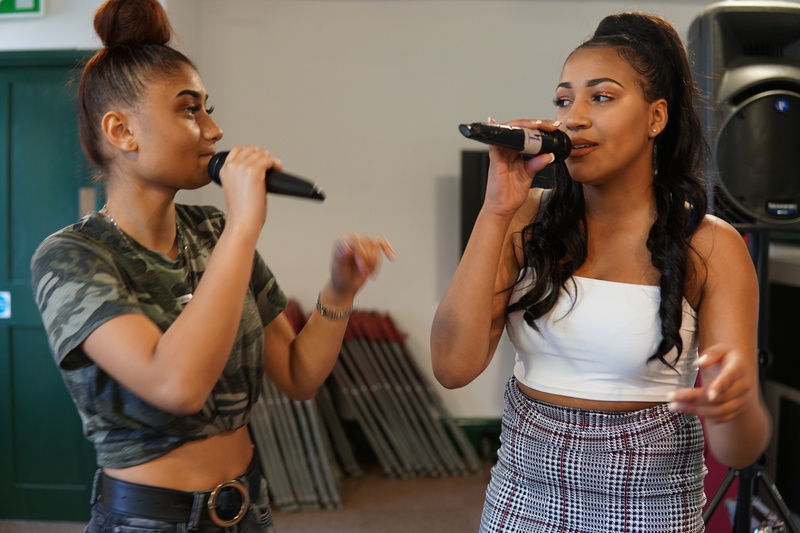 Have a look at some pictures of the week and the music showcase below..